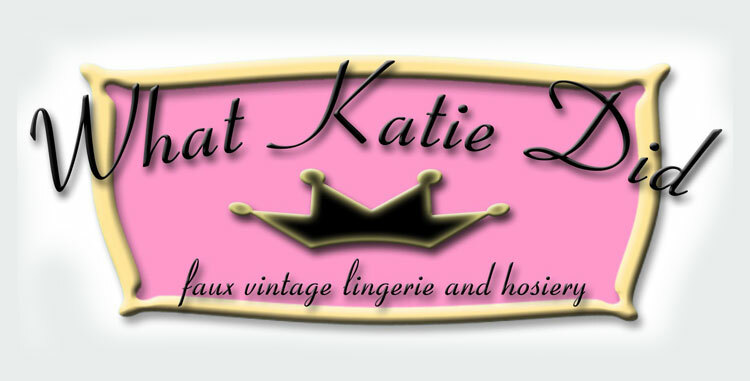 What Katie Did is an English vintage reproduction brand that offers retro shapewear and girdles to match your outfits. They feel that wearing the right underwear really completes your look and gives that proper vintage feeling you need. Their lingerie has been worn by countless celebrities and is used in multiple movies and series. What Katie Did pieces are of high-quality and will last you for a long time.